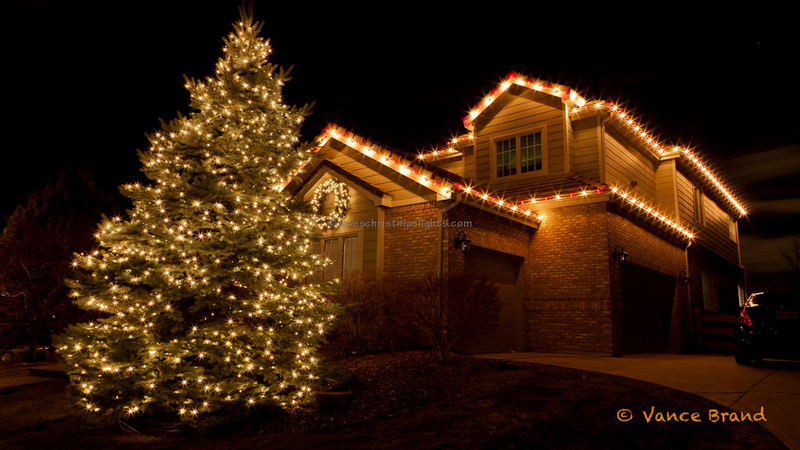 LoveChristmasLights.com is a Christmas light installation website started by an entrepreneurship graduate from the University of Utah who has over eight years installation and management experience with Christmas lighting businesses. LoveChristmasLights.com is similar to companies like The Christmas Light Pros and We Hang Christmas Lights, but focuses on generating leads from the website rather than selling marketing materials, logos, brands, or information. 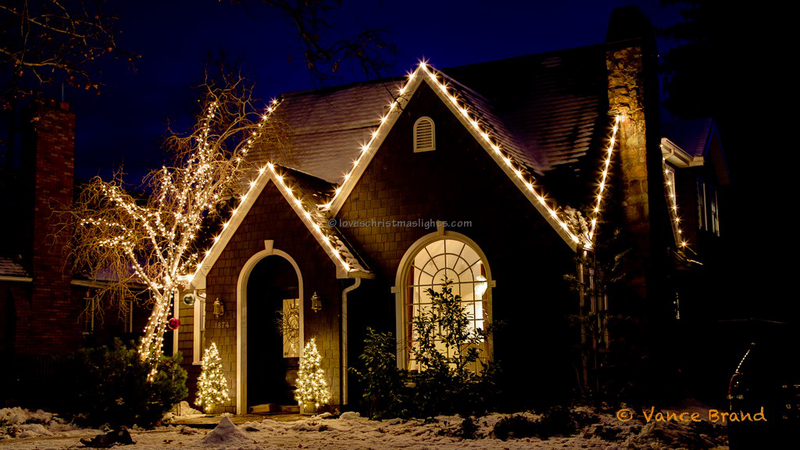 LoveChristmasLights.com allows Christmas light installation companies to host content on a single domain name, giving the site's visitors the impression that they are viewing the website of a local company rather than a franchised business. The website attracts many visitors through content pages provided by clients and articles written on Christmas light hanging and decorating. Clients pay a yearly subscription fee to host content and list their business on the website. LoveChristmasLights.com start out as TheLightPros.com. TheLightPros.com was created in late 2007 as the homepage of The Christmas Light Professionals. The original website had a few paragraphs of text, an estimate request form, and a small image gallery. It was designed, coded, and launched for a few thousand dollars. The holiday lighting season was underway by the time the website was on line. Few people found the website organically (through search engines), no Internet advertising campaigns were used to market the website, and none of the promotional marketing materials included the domain name. Return on investment during the first year was very low. But things would pick up eventually. Minor changes were made during the following few years. The website started gaining popularity in Salt Lake City. People were finding the Christmas lighting company on the web. Google AdWords was providing most of the traffic in 2008 and 2009, but at a high price; over $1 per visitor. Search Engine Optimization would need to be implemented with the website to increase traffic without paying more money to the search engines. Content was re-written and new pages were added to the website in summer 2010. In time, the website began to crawl through the search rankings. A local search, or a geographic search, within the company's primary market would find the website on the first page of results. The on line advertising campaigns were redesigned to decrease their costs by two-thirds. Free organic traffic was coming to the website while the cost of a lead decreased. The Christmas Light Professionals were already operating in Denver, CO and Logan, UT in 2007, but at that time, the website was not providing very many leads. Direct mail was the most effective marketing piece at this time. A few years later in 2009, direct mail was the most popular way to market a Christmas light business in Denver. Homeowners would receive multiple fliers in the mail. Competition increased and leads provided from direct mail was diminishing. The Internet was starting to take over. One local company plastered the highways of Denver, Colorado directing people to search on line for Christmas light installers. These web searchers stumbled across LoveChristmasLights.com and were amazed with what they saw. Just like that, the Internet was the place to advertise. This was the turning point for TheLightPros.com. Traditional advertising media wasn't working very well anymore. The web would be the new place to find new customers. Throughout 2010, the website underwent some changes to attract and find more customers. Search rankings rose. People from all over the country were finding the website and requesting Christmas light installations, but there was no way a company operating in three cities could serve the whole country. It was decided to open the website up to other Christmas light installation companies. Some last minute changes, which consisted of adding a few city names onto some of the web pages and adding new rows in the database, would allow the website to find and sell leads to other Christmas light companies. TheLightPros.com was advertising in Utah, Colorado, Oregon, Arkansas, and Florida. The content was written for Salt Lake City, and Denver, CO. It's no coincidence that most of the web site's visitors were coming from Utah or Colorado. 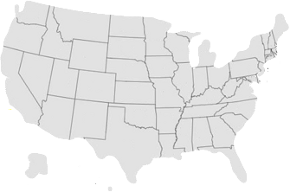 The other cities listed on the website, including Logan, did not receive anywhere near as many leads as Salt Lake City or Denver. Something needed to change to increase the traffic flow for the other Christmas light hanging companies. Another problem was the visitors weren't sure where the website did installations, or if the installation company was local. In 2011, the website underwent some more changes. The design was touched up a bit, but kept simple. New photographs were added to the gallery. But most importantly, every installation company would have their own content pages and would have their business name and phone number displayed in the masthead. Geo location software was installed to link visitors with the Christmas light installation company closest to them. Each company has a landing page, an about page, contact page, and a frequently asked questions page. Some pages such as the Christmas light decorating examples page are shared by every company. These pages are great for finding visitors. The domain name was also changed to www.lovechristmaslights.com. Companies using LoveChristmasLights.com have the benefit of sharing content with many other Christmas light companies. For now, the website will focus on writing content to attract more visitors and is always looking for more companies to help with their Christmas light business marketing. 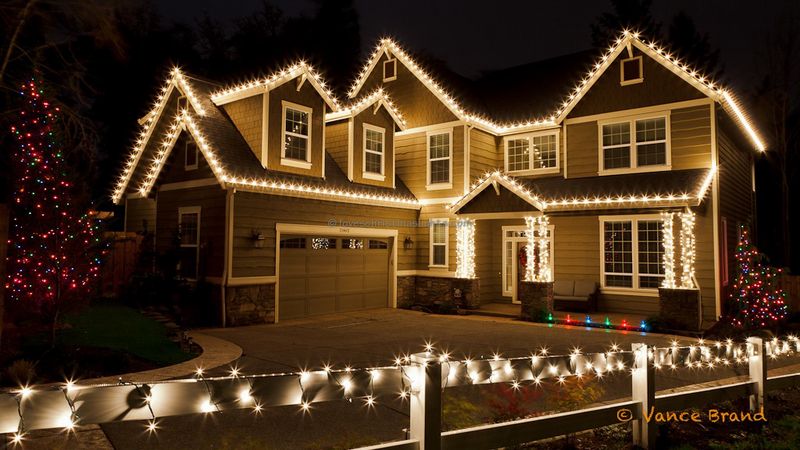 Companies will be able to outsource their Christmas light marketing to LoveChristmasLights.com and can focus on what they do best; installing Christmas lights. Love Christmas Lights is part of the Lovechristmaslights.com network: A directory of Christmas light installation companies.